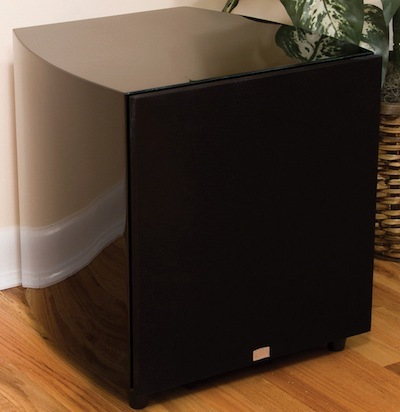 Phase Technology has announced that its PC SUB WL wireless subwoofers are in stock and available for immediate delivery. 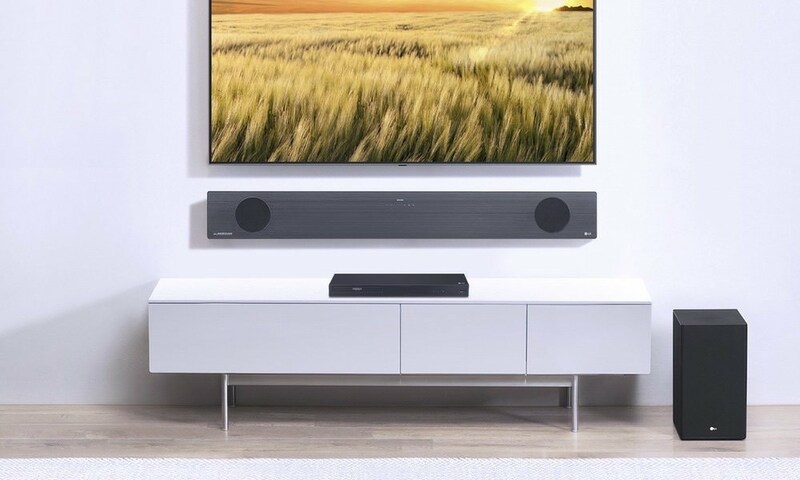 The PC SUB WL brings intense bass performance with wireless convenience to the home theater or audio system, requiring only an AC power connection for operation. It features a downward-firing active woofer and front-firing passive bass radiator, enclosed in a stylishly curved cabinet that reduces distortion from standing waves while giving the sub an elegant, modern look. The woofer and radiator have ultra-long excursion specs, providing up to 2.5″ of peak-to-peak motion. A built-in receiver, operating on 2.4 GHz, receives the subwoofer signal from a small transmitter attached to the SUB OUT on the user's sound system. Signals are digitally transmitted in an uncompressed audio format. Standard RCA terminals are also provided for users who prefer a wired connection to their sound system. Available sizes include 8″, 10″ and 12″. While the subs can be used with any system, the PC SUB WL finishes complement Phase Technology's Premier Collection Series, with a choice of high gloss black or satin cherry. Phase Technology Corporation® is one of the few fully-vertically integrated American speaker manufacturers. 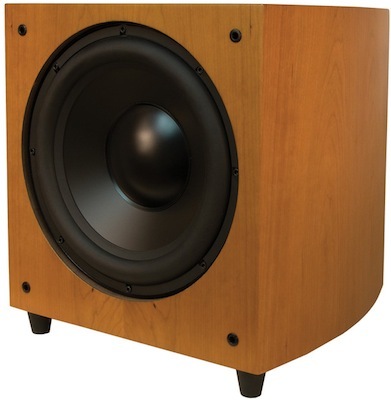 Known for its industry-leading engineering and product development team, the company started as United Speaker Systems in 1955 as an original equipment manufacturer. Today, Phase Technology products are designed and engineered in the company's facilities in Jacksonville, Florida, and most are still built in the USA. With over five decades of design and engineering innovation in the manufacture of high quality, yet affordable speakers, Phase Technology builds Speakers for Your Life.